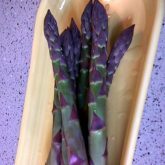 Nature’s Finest early season vegetable. 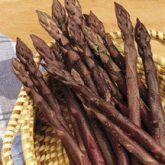 These asparagus plants will produce Inch thick stalks of delicious goodness. 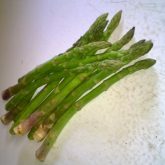 Harvest healthy fresh asparagus – straight to your table! Does best in full sun to partial shade. A perennial vegetable you will enjoy for years to come. Plantings can be productive for 20+ years with proper maintenance.